A Chinese farmer is ecstatic after discovering a chicken feed pot he bought from a neighbour for a few pennies is a 1,000-year-old treasure. 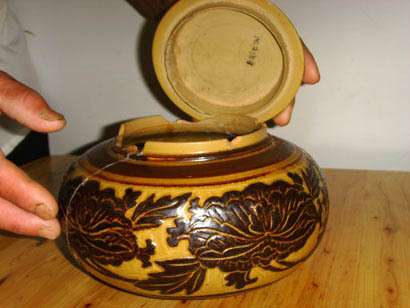 Liu Shuxuan, of Chongqing, purchased the pot from his neighbour five years ago, reports Chongqing Business Daily. “It was broken into pieces then, but I thought the flower pattern looked very ancient, so I bought it from him for about 10 yuan 80p,” he said. Liu glued the pieces together and took it to the Henan Provincial Cultural Relics Research Centre to determine its value. He hoped it was worth more than he paid for it – but was amazed to discover that it was a rare treasure from the Song Dynasty, dating back more than 1,000 years. Value? About $1.5 million. Only three others are known to exist. 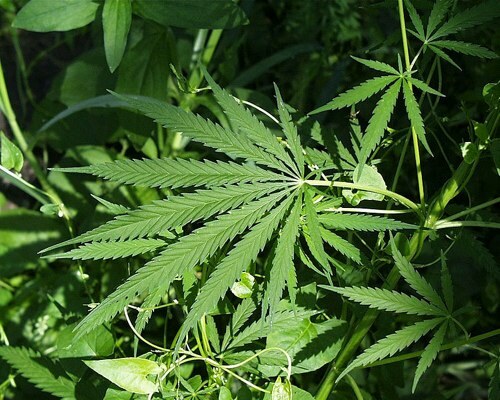 Investigators in Utah say that a large black bear raided a clandestine marijuana growing operation so often that it chased the grower away. Deputies found food containers ripped apart and strewn everywhere, cans with bear teeth marks, claw marks and bear prints across the camp in Garfield County, Utah, on Tuesday. Perkins said the operation on Boulder Mountain included 4,000 ‘starter’ sacks of pot and 888 young plants. “This particular bear apparently was not going to give up and basically chased these marijuana farmers away,” Perkins said. A Bulgarian priest is to go under police surveillance – because of a field of cannabis he claims is a gift from God. Father Cyril Papudov has been arrested seven times but police have never caught him actually cultivating the crop. 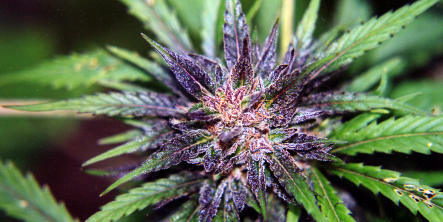 He claims the cannabis seeded by itself and is part of God’s gift of nature and nothing to do with him. 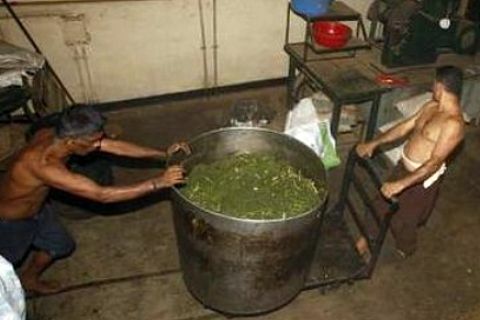 August 27, 2008 Posted by oldstersview | People, Strange	| marijuana, pot | Comments Off on Hey! It could happen! 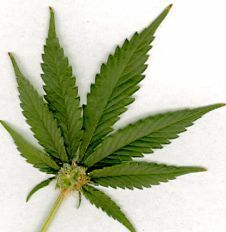 August 17, 2008 Posted by oldstersview | Uncategorized	| marijuana, pot | Comments Off on What better place to grow pot than at a drug clinic?